We are very fortunate here at St Joseph’s to have a large woodland area which we are able to use for our Forest school activities. Classes are timetabled for Forest school across the year. 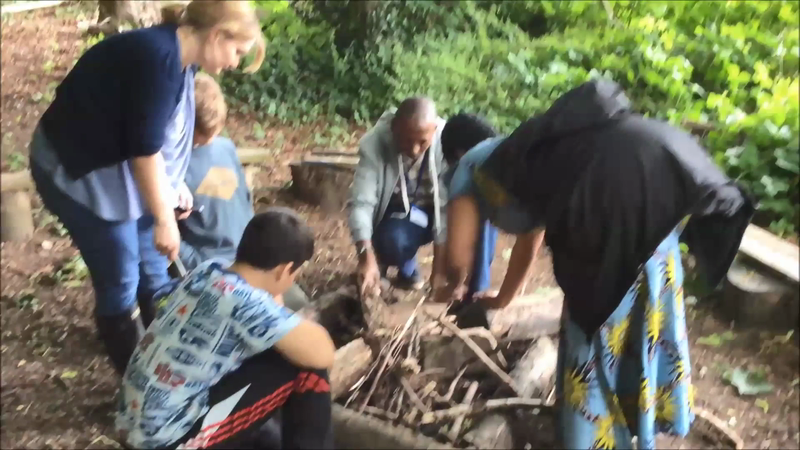 Our Forest leader plans a variety of activities that support the development of the whole child and parents are warmly invited to take part and support the afternoons if they are able.